models, and drug discovery or preclinical studies. 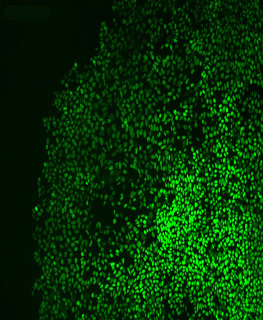 Custom solutions for your entire stem cell research workflow: Biorelevant iPSC/ESC-based disease model generation to cell-based assays for characterization and drug screening. 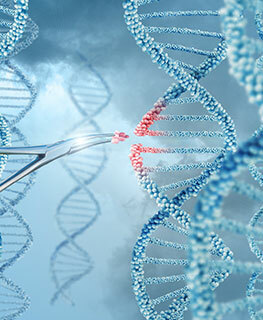 Precision genome editing using CRISPR/Cas9 and TARGATT™ technologies and optimized multi-approach protocols for “next-generation” mouse, rat and cell line model generation. ISO-certified, AAALAC-accredited provider of quality service and products for engineering mouse models with a wide range of genetic modifications using CRISPR/Cas9 and TARGATT™ technologies. Comprehensive cell-based test battery for screening preclinical drug candidates for neurotoxicity and CNS drug efficacy using fully characterized iPSC-differentiated neural lineage cells. 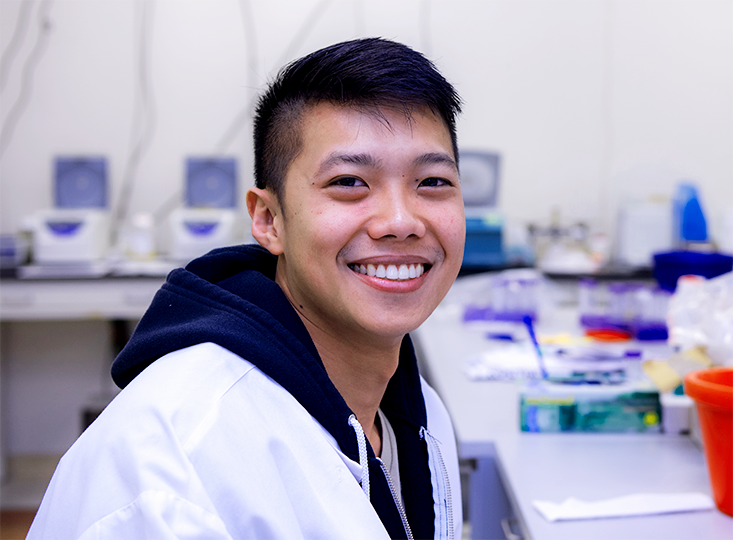 Custom services and high-quality products to support and accelerate cancer research: animal/cell line models, and comprehensive in vitro and in vivo assay solutions for basic research and drug discovery/ screening. Custom assay solutions to meet the needs of client’s in vivo and in vitro research: assay development, drug screening, and an efficient bioproduction platform to test high-yield competency of biomolecules. ISO-quality products for all stages of stem cell applications. 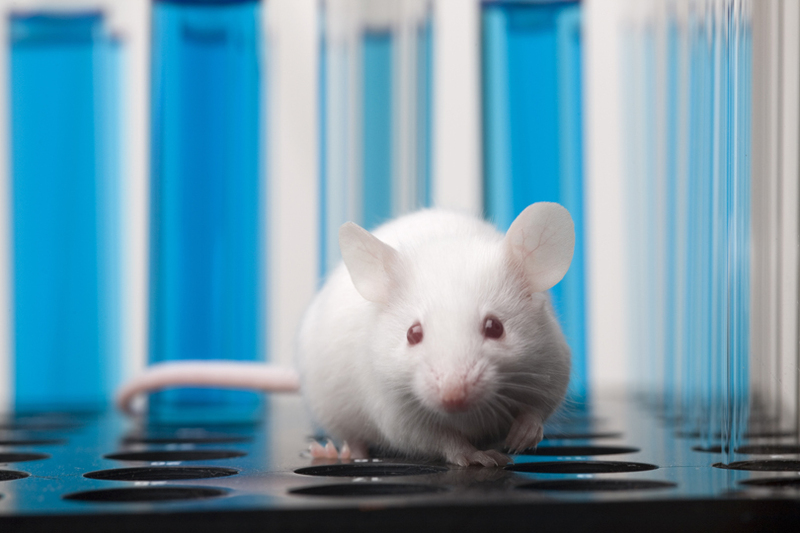 Make your own “fast & site-specific” TARGATT™ transgenic mouse models. Genetically engineered cell lines for cancer and neuroscience research. 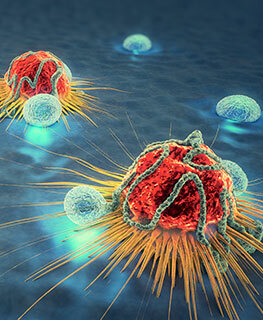 Advanced toolkits for cancer research: isogenic cell lines, quantitative tumorigenesis and more. 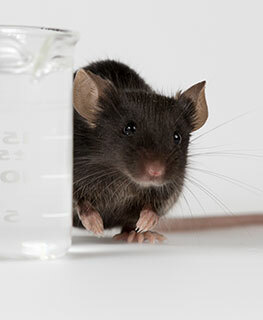 Disease modeling and downstream assay solutions using animal models: ASC offers a fully customizable assay platform for research using animal models: animal model engineering, in vivo assessments, and postmortem analyses.